Scattered around the region, Orava Museum’s literary exhibitions present the lives and works of selected Orava writers. The two-floor dye house situated in the historical centre of Dolný Kubín, was built in the 18th century. From the end of the 19th century, it was used as a residence only. After the fire of Dolný Kubín in 1893, the house was passed to Jozef Kohúth, a historian and Orava monograph writer who lived here until his death in 1900. Later, the house became a possession of the Herkeľ family. 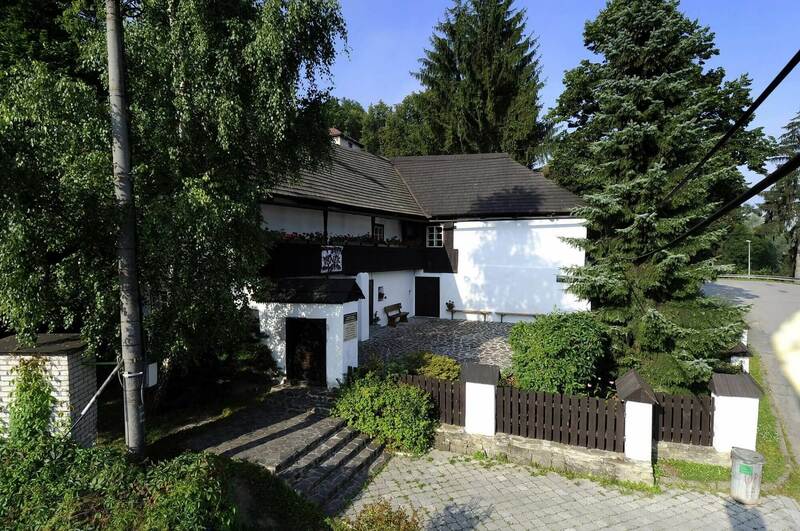 Between the years 1953 – 1973, the house belonged to Teodor Herkeľ Florin – a poet, publicist, diplomat and public educator, who contributed to the organisation of the national recitation competition Hviezdoslavov Kubín. He also wrote eleven collections of poems and edited more than thirty volumes of Bibliofília Hviezdoslavovho Kubína. 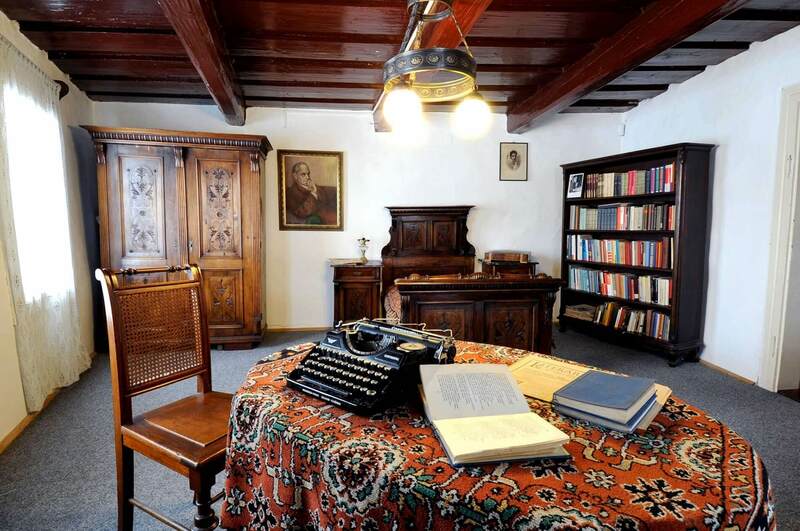 The house is currently used for temporary exhibitions from the fields of social sciences and natural history, prepared by the specialized research operatives of the Orava Museum of P. O. Hviezdoslav. Since 1997, the T. H. Florin Memorial Room with the original furnishing is accessible to the public. His collections of poems, personal possessions and biographical information are also part of the room. For the visit of the current exhibition and the T. H. Florin Memorial Room in the Florin’s House during the weekends from November to April, please call +421 43 586 47 80 in advance at 8:00 – 16:00 on working days. From May to October, please contact our guide on 0905 240 320 to enter the house, from Monday to Saturday at 8:00 – 16:00 and on Sundays at 10:00 – 17:00. Children under 6 years of age are free of charge. Additional charges may apply in case of special ticketed events. Primary school and high school students under 15 years of age can apply a 50% discount. Valid travel passport or health insurance card required. High school and university students over 15 years of age can apply a 50% discount using valid ISIC card or a student card. Pensioners can apply a 50% discount either with a valid ID card or travel passport. Disabled visitors can apply a 50% discount. Proof of disability required. Carers can apply a 100% discount. Proof of caretaking required. Due to the lack of internet connection, the tour booking is possible by the phone only. Want to know more about our literary exhibitions? Sign up to our newsletter and receive all the latest news straight to your inbox.